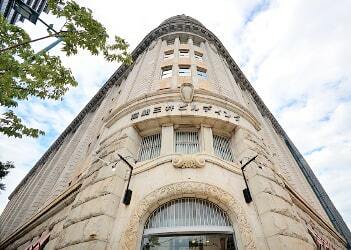 The Former National City Bank Bldg. 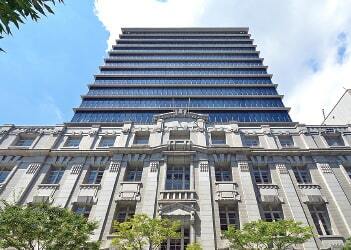 Aioi Nissay Dowa Insurance Kobe Bldg. 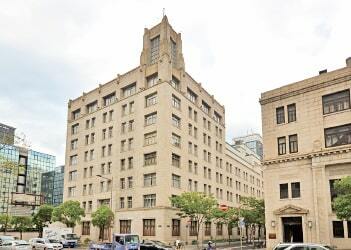 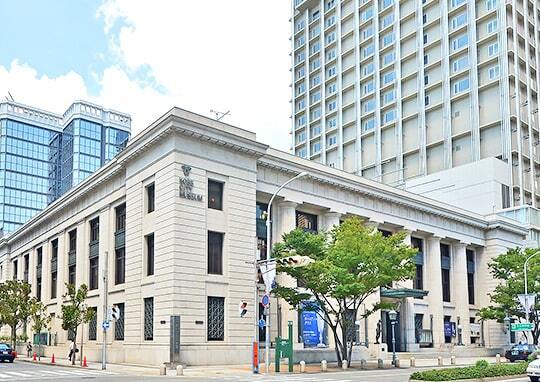 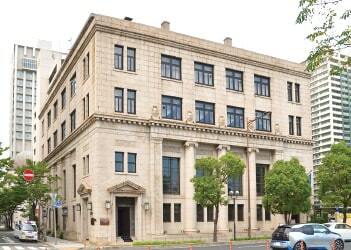 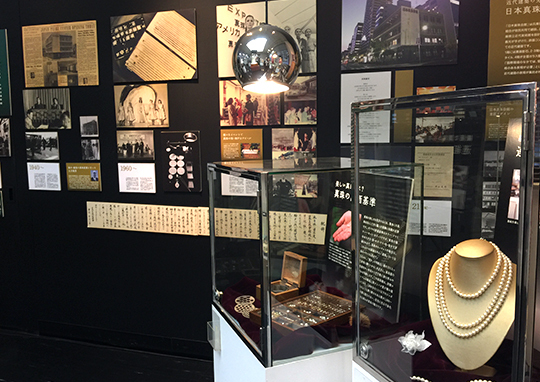 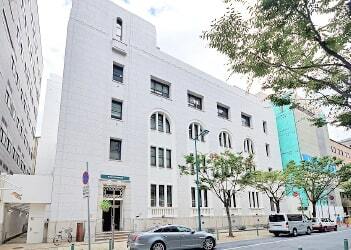 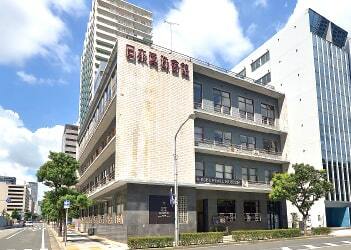 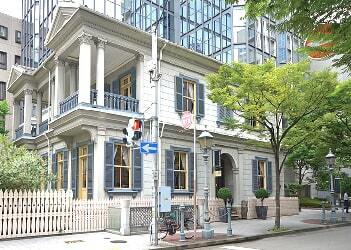 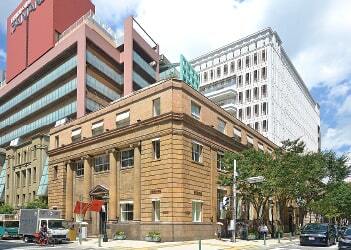 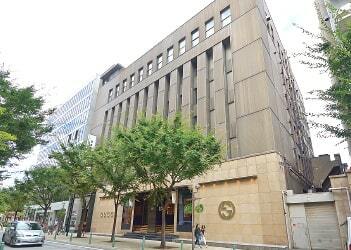 The Former Chartered Bank Kobe Branch Bldg. 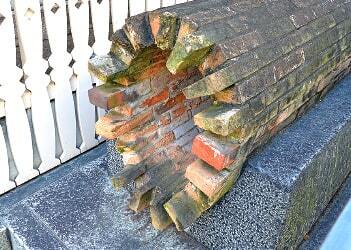 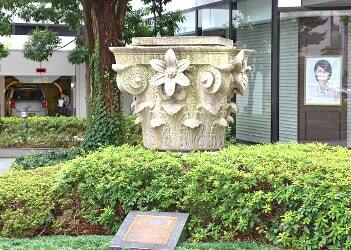 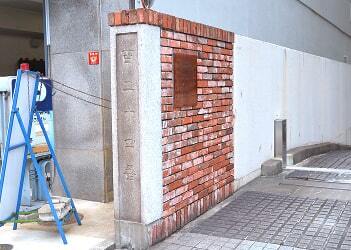 The remains of the top part of the stone column of the Former Mitsubishi Bank Bldg. 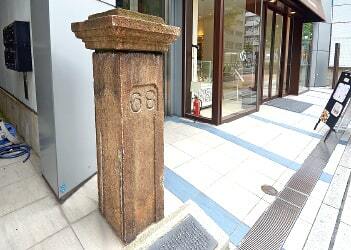 The gate post of Lot No.68. 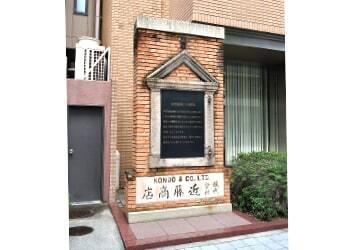 The remains of Kondo & Co. Ltd. Bldg. 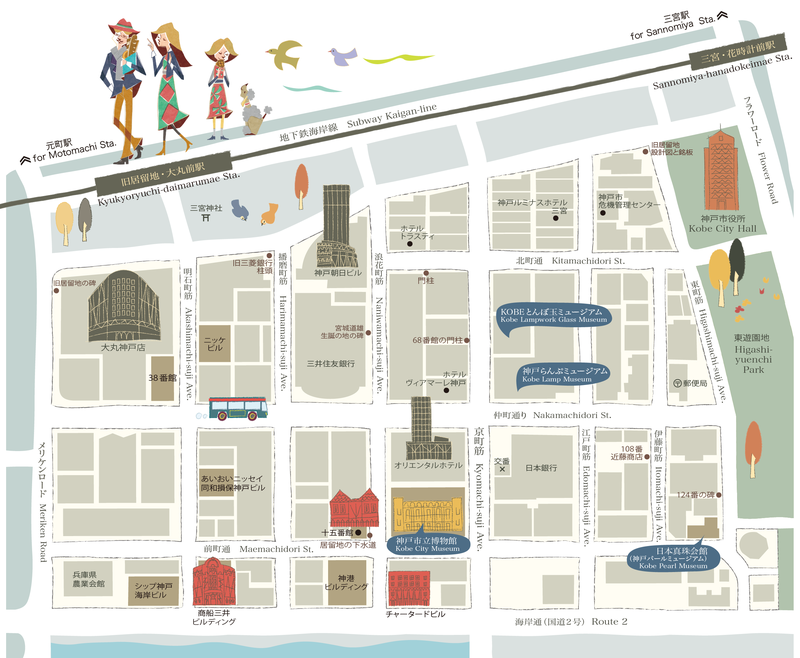 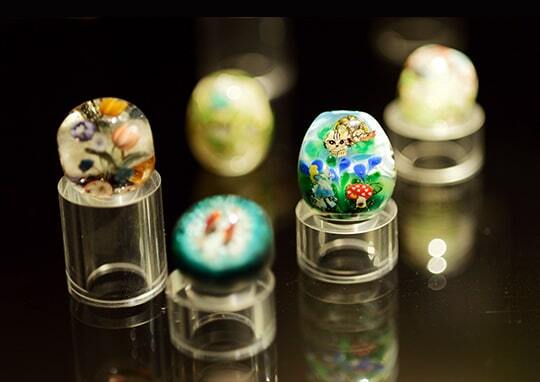 Copyright © kyoryuchi-club All rights reserved.